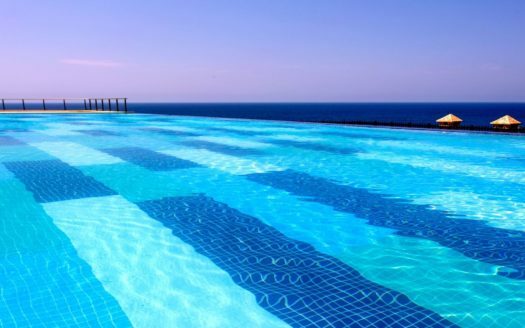 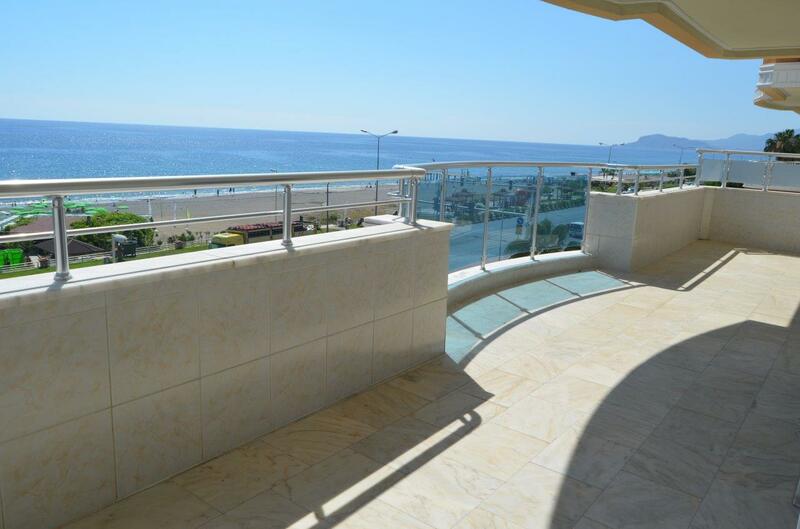 Do you dream of an apartment right on the sea where you can enjoy the fantastic view over the sea every day? 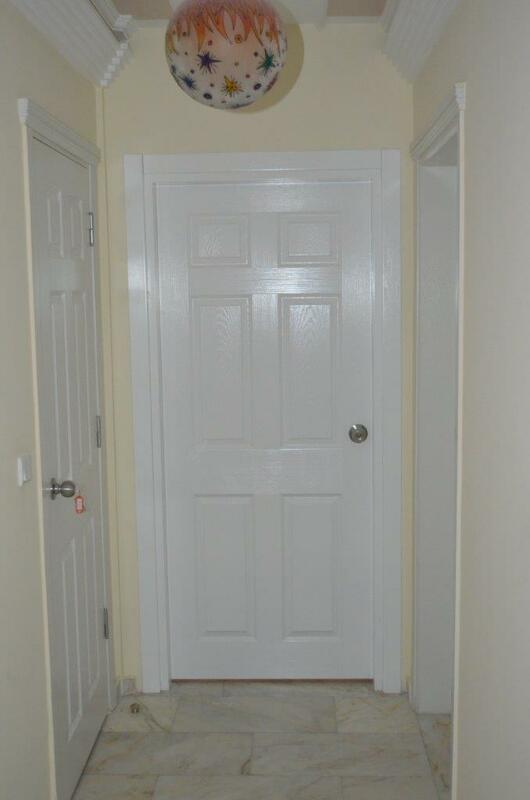 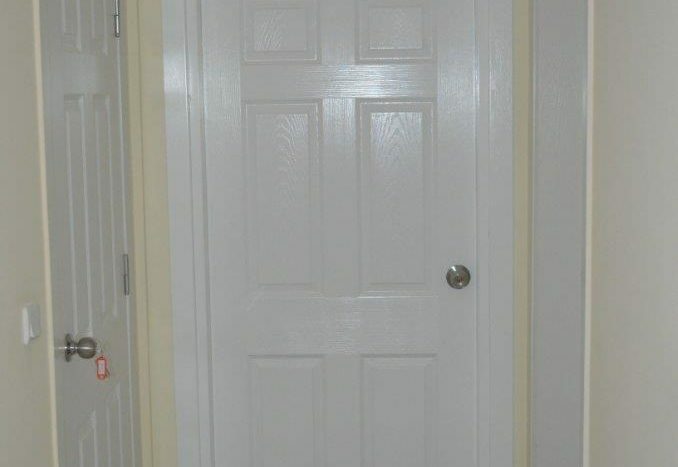 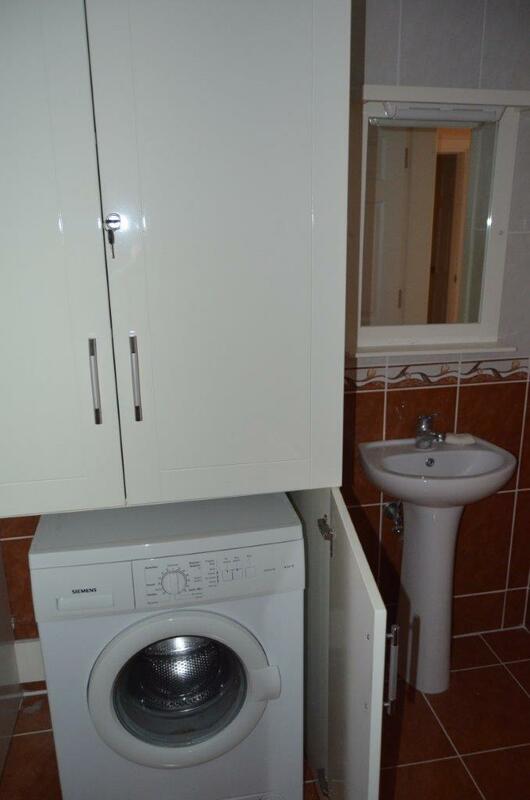 Then this apartment is the right one for you. 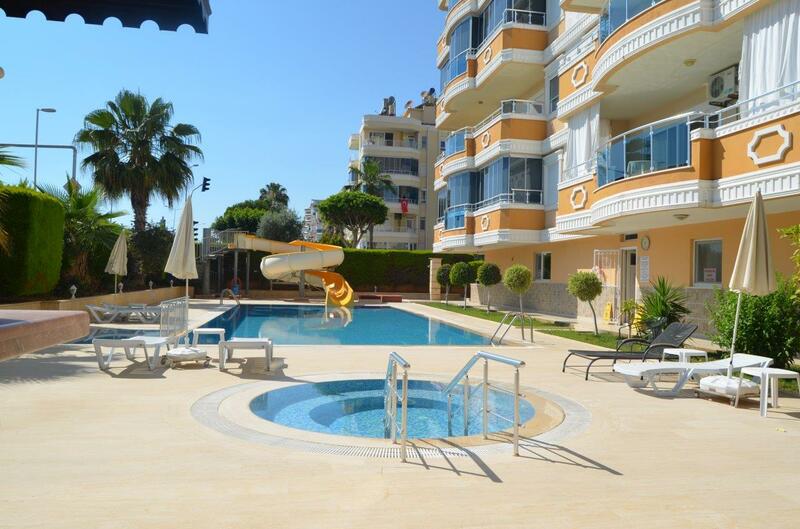 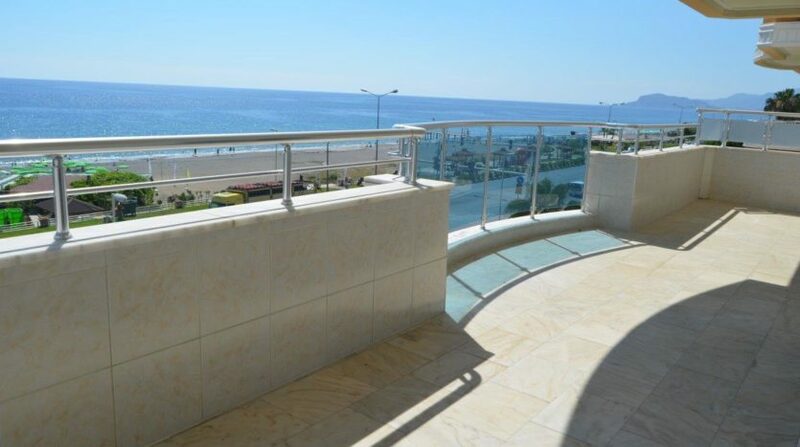 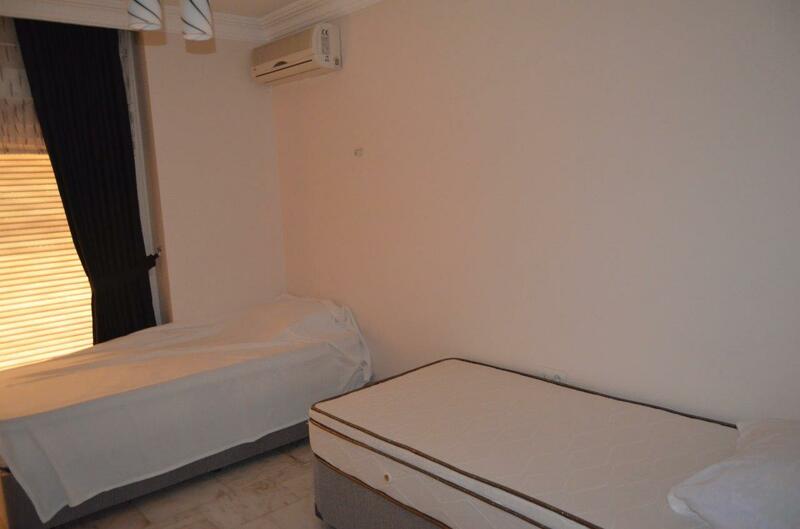 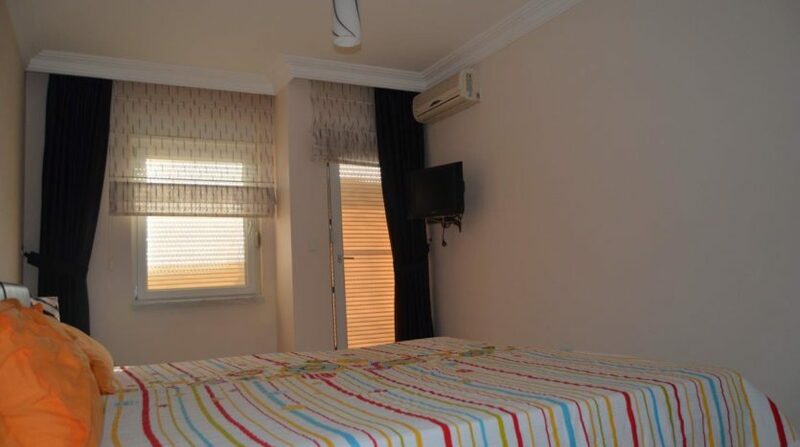 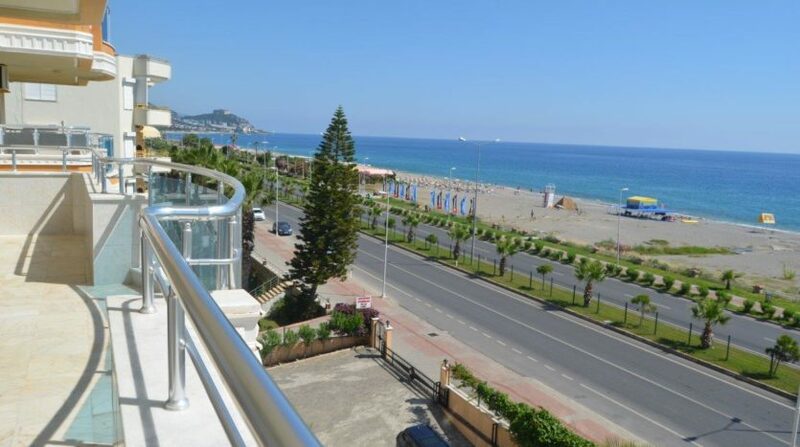 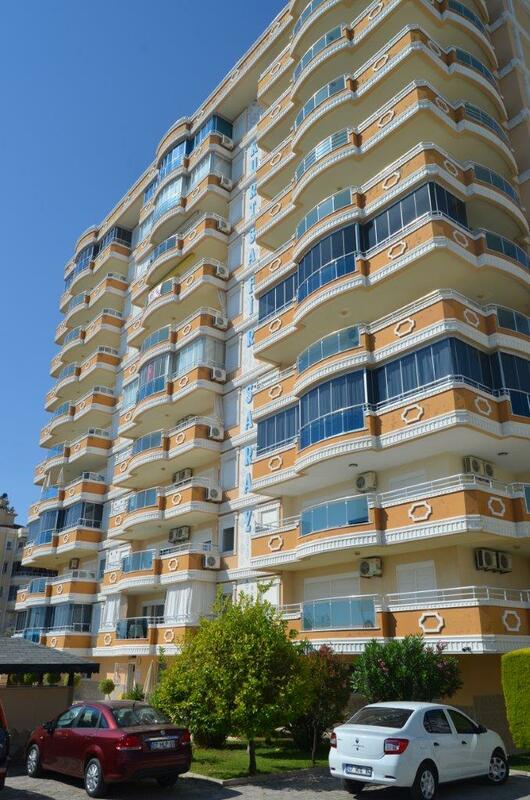 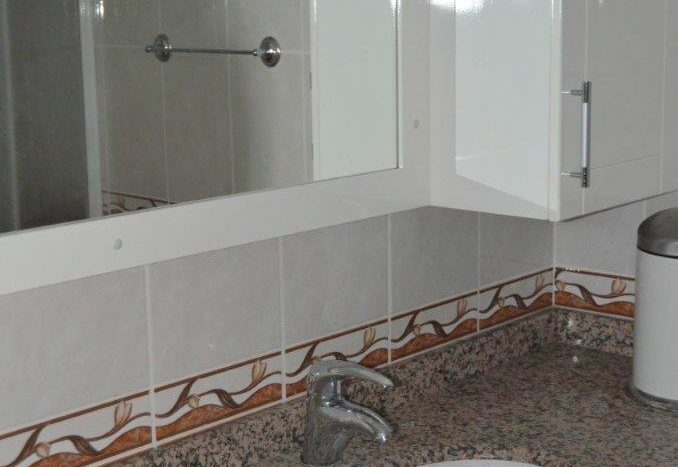 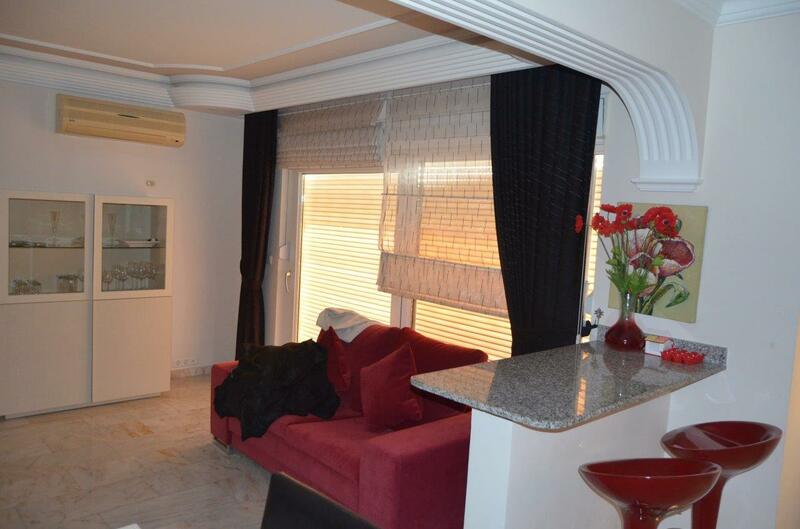 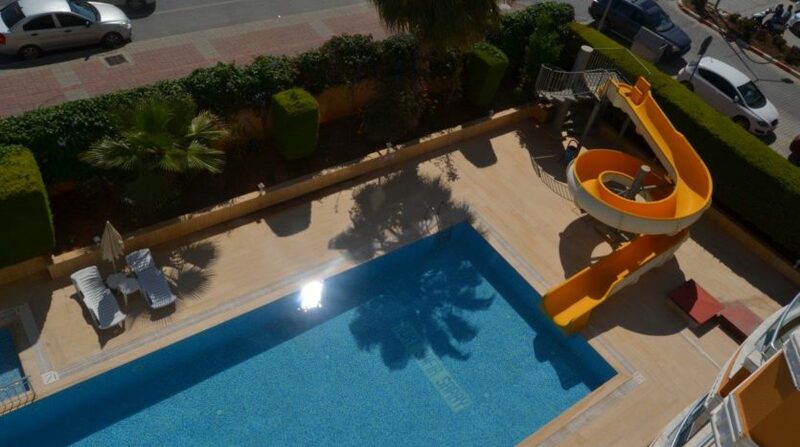 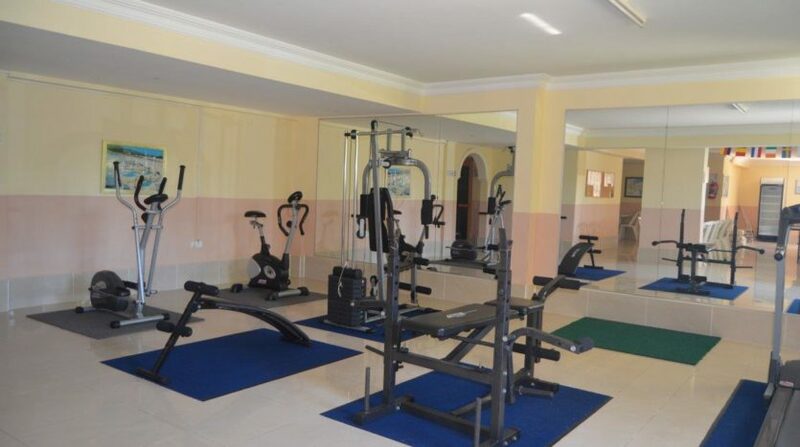 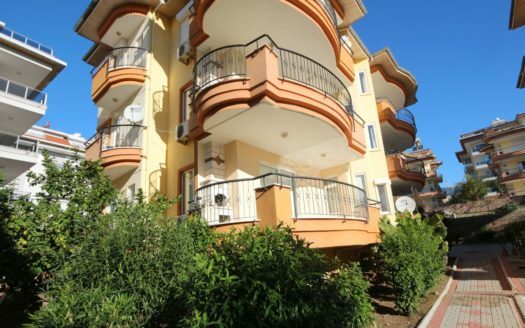 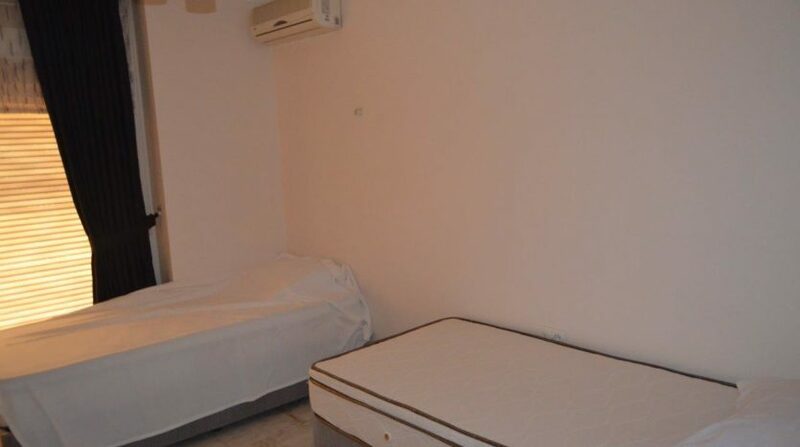 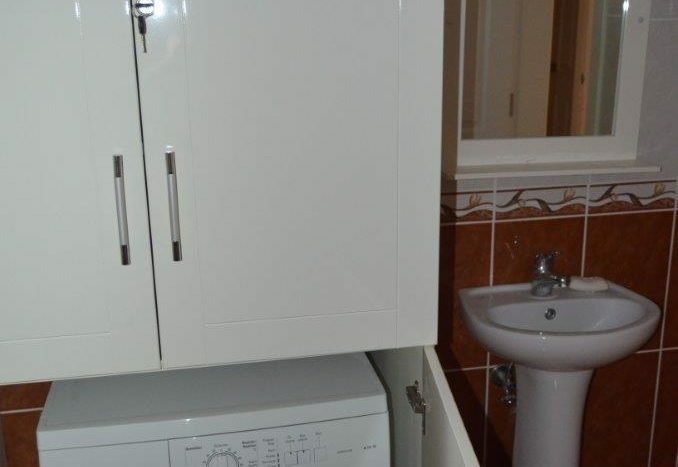 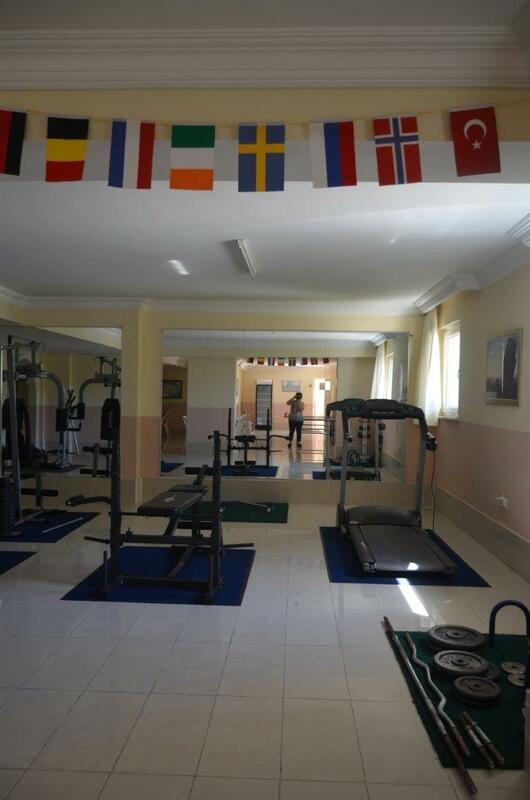 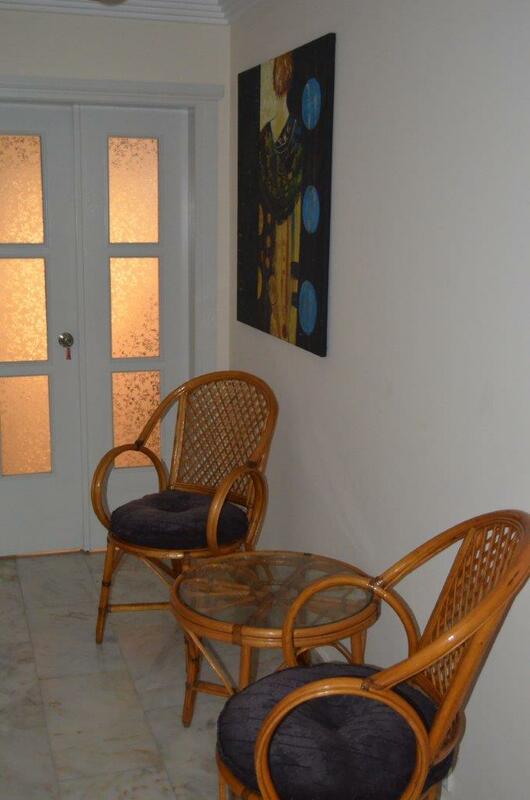 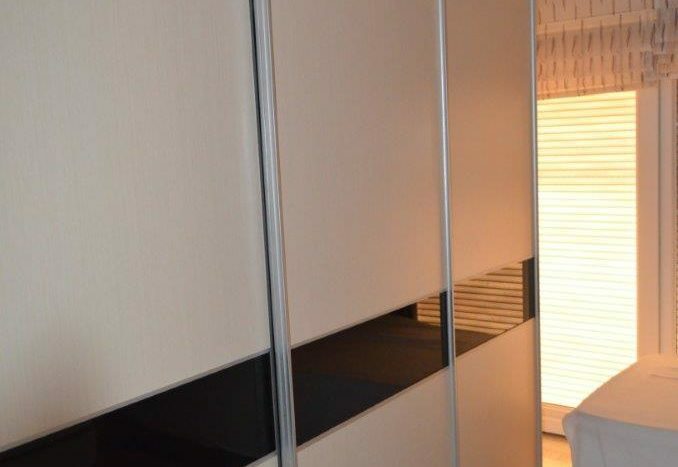 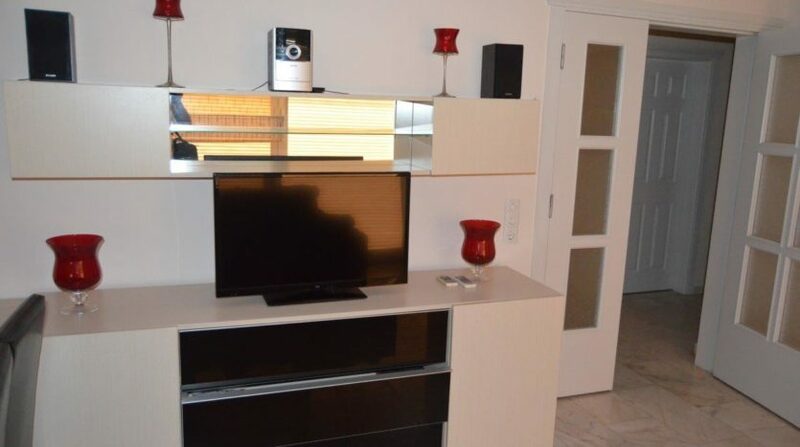 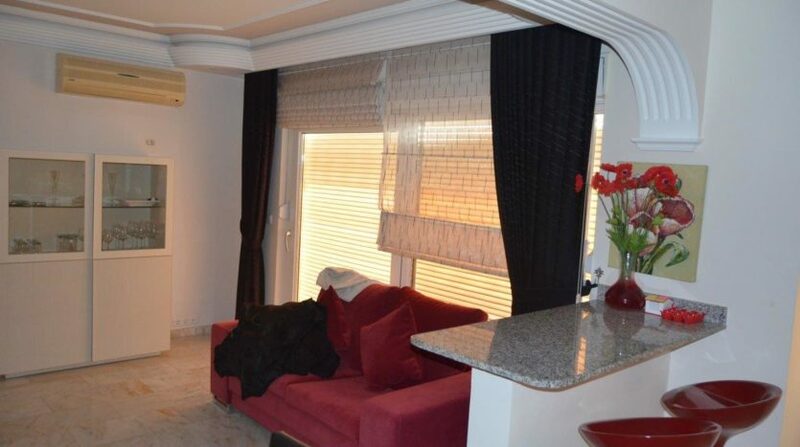 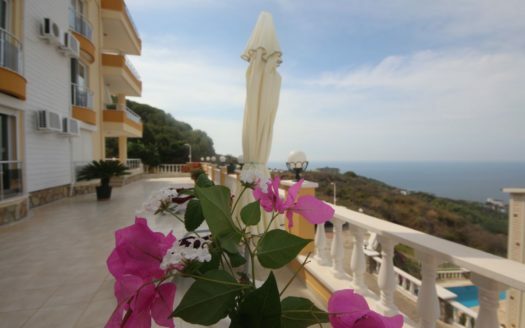 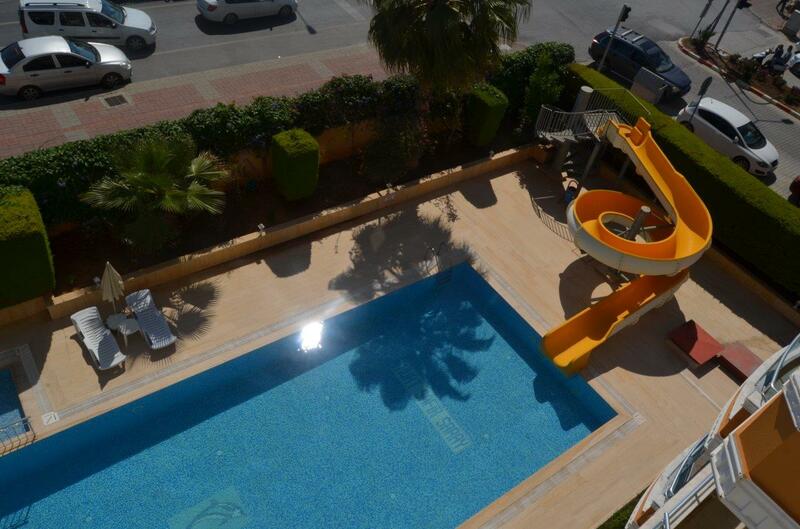 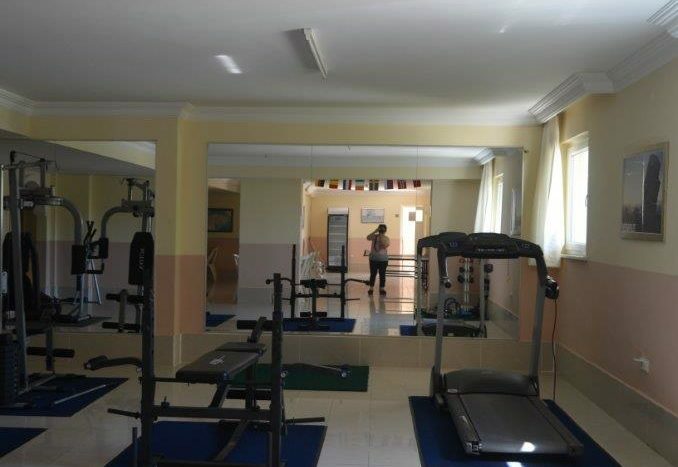 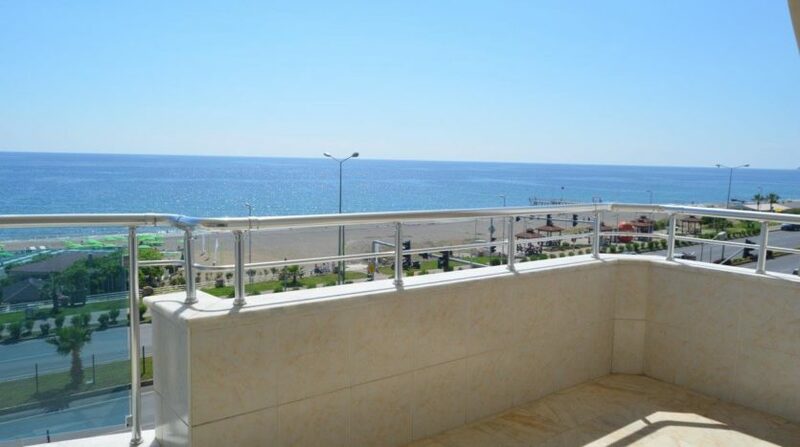 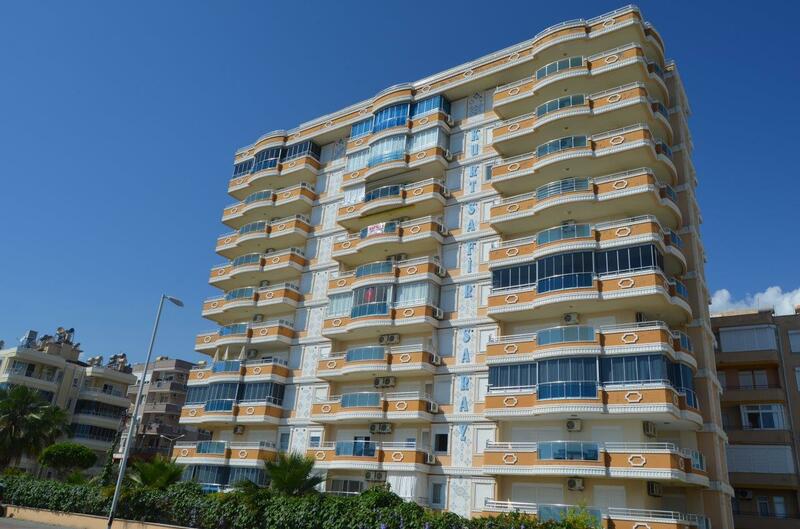 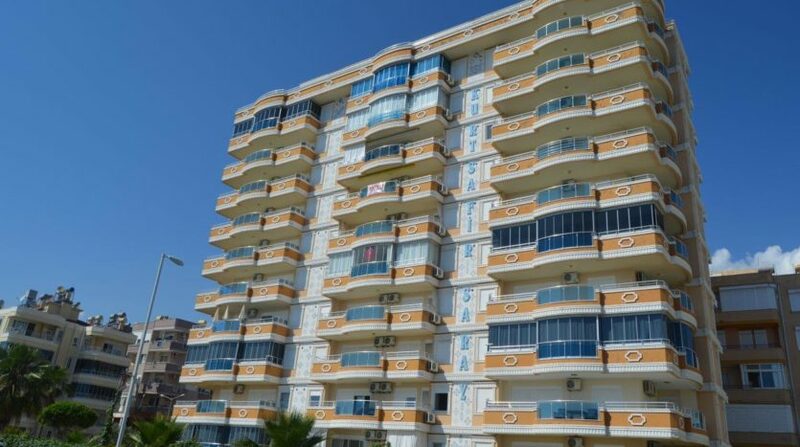 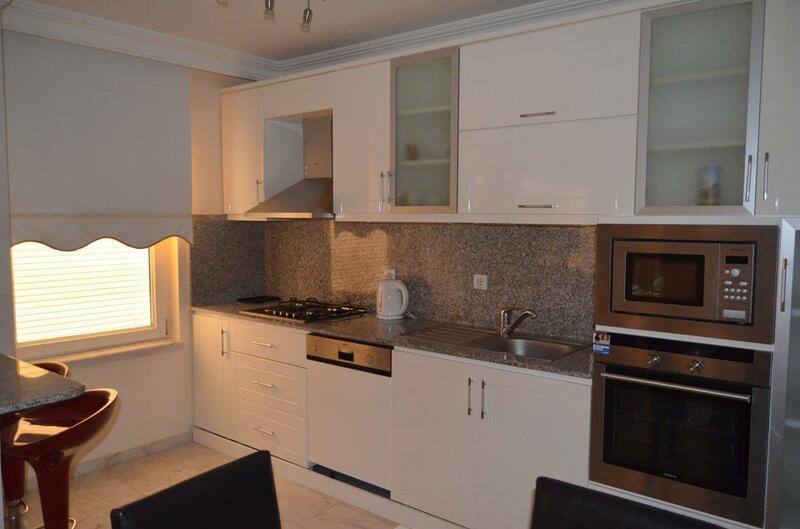 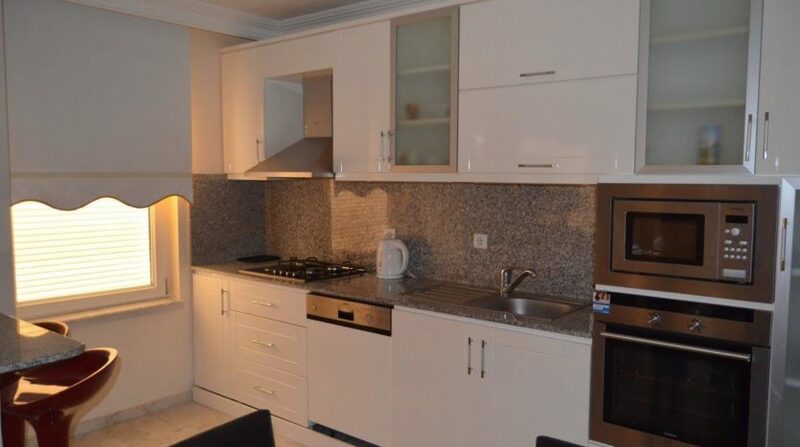 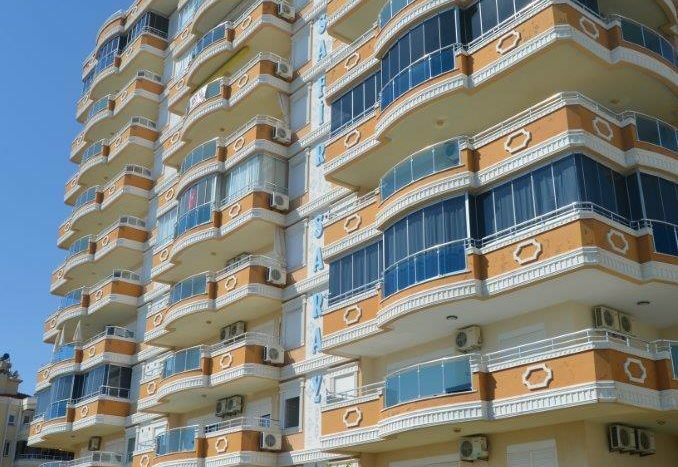 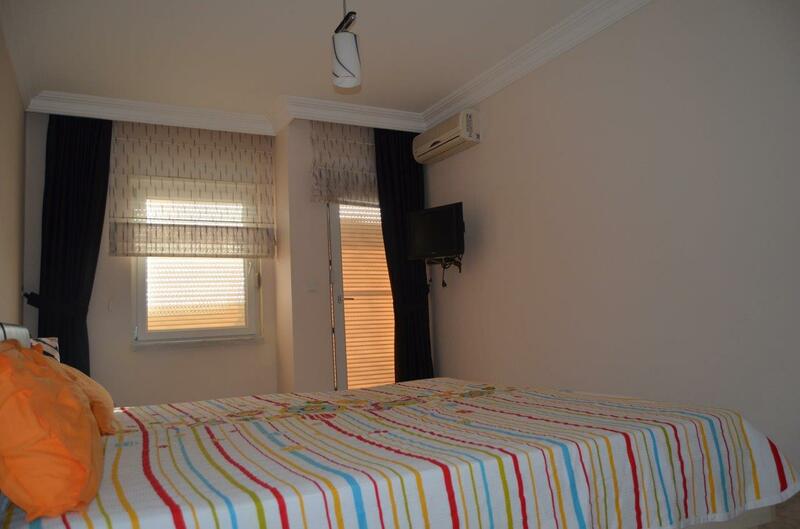 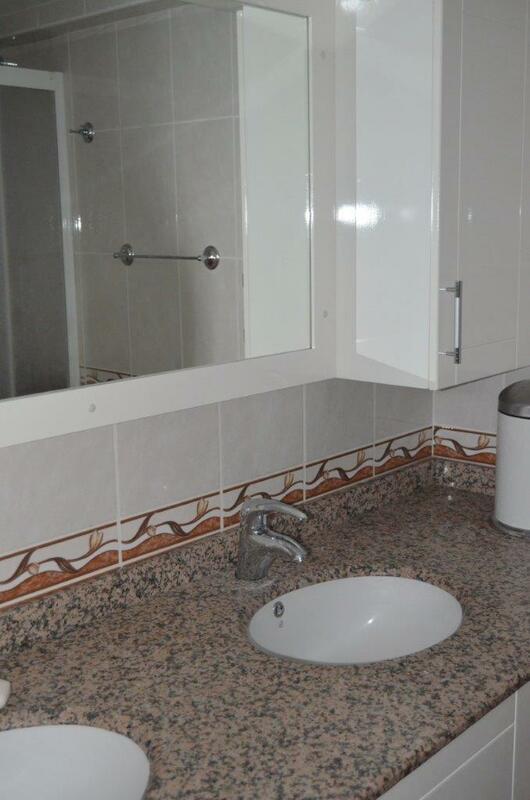 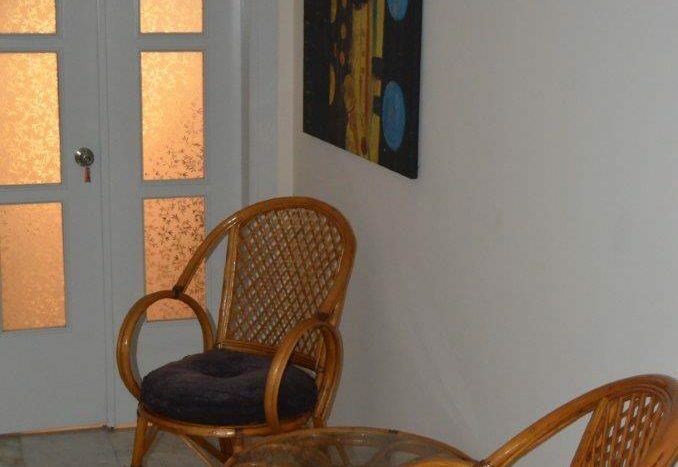 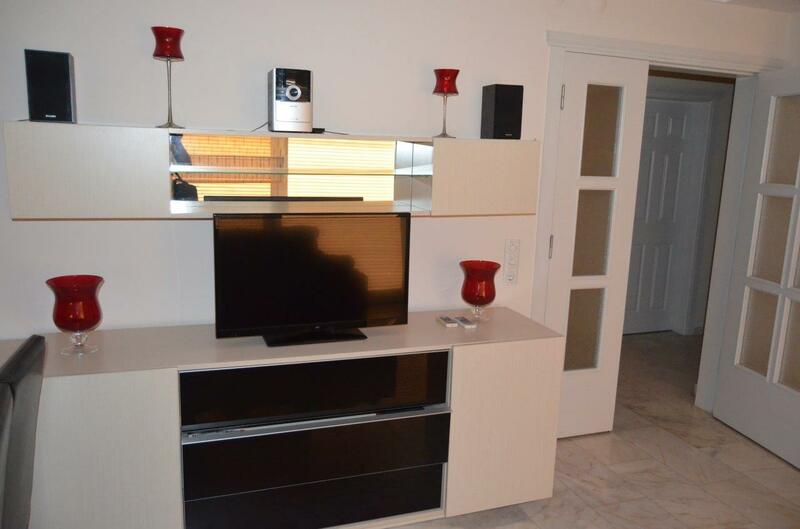 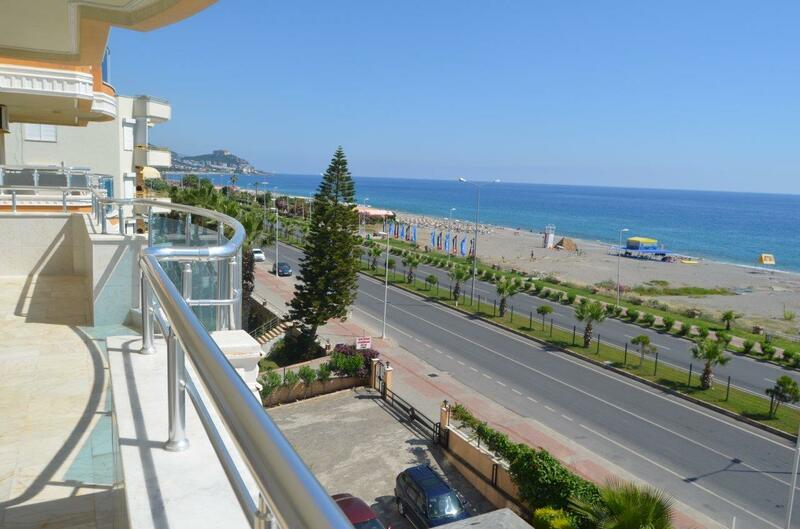 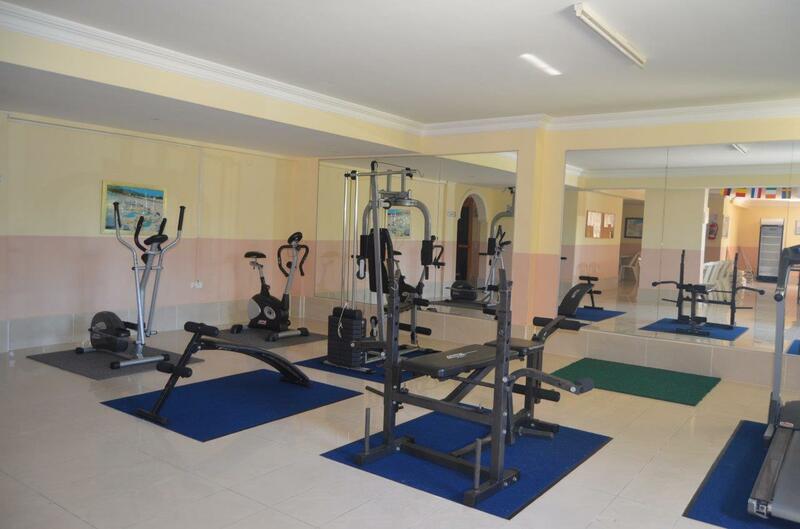 This beautiful apartment is located in the center of Mahmutlar directly on the beach. 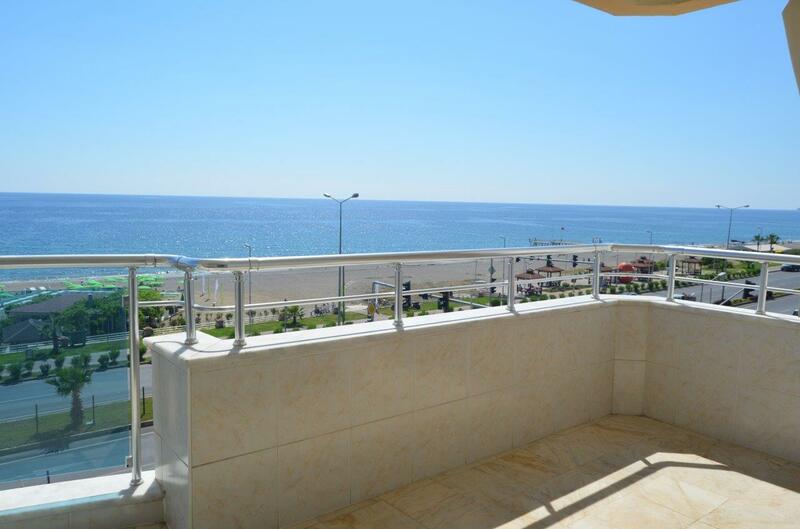 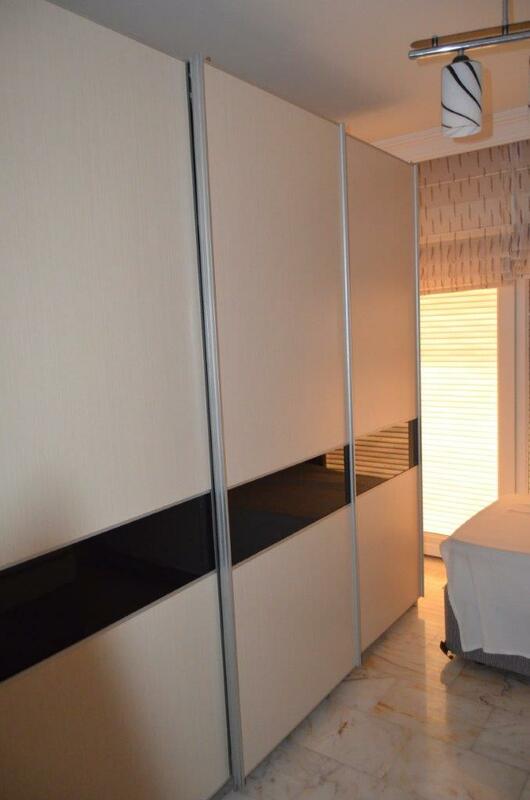 It offers you 115 sqm with 2 bedrooms, a living room with open kitchen, 2 bathrooms and a spacious balcony.